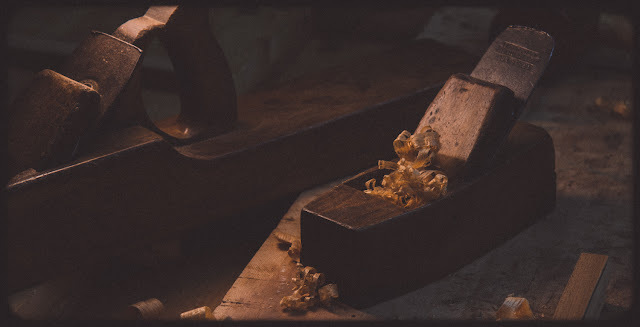 As I’ve been thinking a lot about my furniture restoration workshop at Lie-Nielsen this September, I can’t help but think of it as the physical manifestation of what I’m trying to do with Mortise & Tenon Magazine. 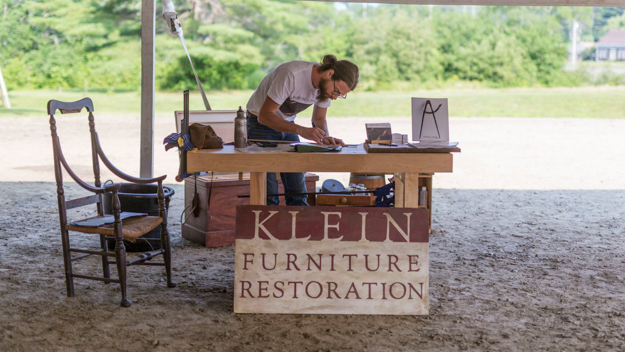 M&T is all about bridging the worlds of furniture maker, conservator, and scholar. These three disciplines have so much to learn from one another that I wanted to create a publication that ties them together. This September in Warren, ME I will be standing with a handful of students walking through the details of period construction by examining the actual objects themselves. We’ll see how period work informs our restorative treatments. We’ll also see how this diagnostic process is what, in turn, informs our making. It hadn’t dawned on me until recently, but this workshop is a hands on opportunity to step into the world of Mortise & Tenon. Antique furniture, conservation practice, and authentic period construction: what’s better than that? Come this September and experience firsthand the world of authentic period furniture.